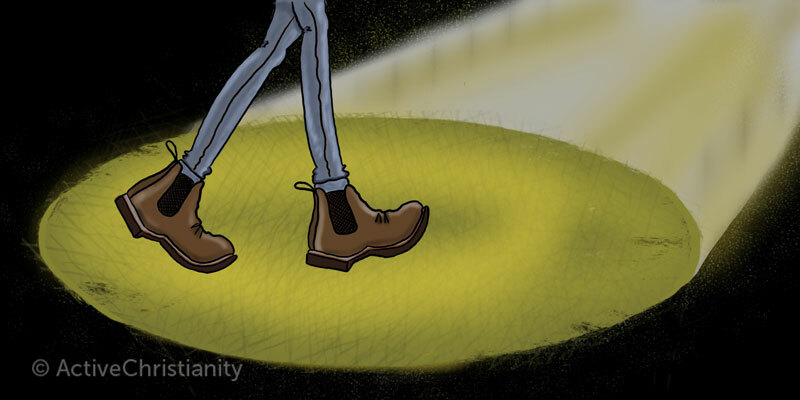 What does it mean to walk in the light? A commentary on 1 John 1:7. God’s Word is the light. And to walk in the light is to bring my life into alignment with the Word of God – that the Word becomes my life. That nothing that I do is in conflict with the Word of God. “This is the message which we have heard from Him and declare to you, that God is light and in Him is no darkness at all. If we say that we have fellowship with Him, and walk in darkness, we lie and do not practice the truth.” 1 John 1:5-6. Darkness is sin. The light is truth. It shows me where there is still sin in my fleshSin is anything that goes against God’s will and His laws. To commit sin is to transgress or disobey these laws. The lust to sin dwells in human nature. In other words, it is contaminated and motivated by the sinful tendencies that dwell in all people as a result of the fall into sin and disobedience in the garden of Eden. This... More. My job then is to love the truth: to acknowledge that there is sin in my life that needs to be cleansed out. Then the Word of God comes to me with the way that it should be and I choose God’s Word over my own desires in the time of temptation. Then the Word becomes life in me. Now the light has shown me what is still darkness in me – my pride, self-righteousness, honor-seeking. If I were completely free from this, then nothing anyone said about me could affect me at all. I have the choice in this situation to love the light and choose God’s Word, or to continue in darkness. To choose God’s Word and to use it as a weapon against the sin I see is to have the blood of Jesus Christ cleanse me from sin. That means I acknowledge the truth, I hate the sin in my own flesh, and I deny it. This is a simple example, but when I love the light, it shows me what still needs cleaning up in my life, big or small. Without the light I am in darkness and can’t see what a big mess there is in my flesh, and how I need to be transformed. Light is judgment; and when we, step by step, enter into the light and are willing to be judged, we are transformed into Jesus’ image. Many people prefer the darkness, because that means nothing is required of them. “And this is the condemnation, that the light has come into the world, and men loved darkness rather than light, because their deeds were evil. For everyone practicing evil hates the light and does not come to the light lest his deeds be exposed. But he who does the truth comes to the light, that his deeds may be clearly seen, that they have been done in God.” John 3:19-21. What is the evil? It is the sin in my own life. When I walk in the light, life becomes free and good. When I walk in the light, my conscience is always good and easy. When I walk in the light, I have fellowship with others because as soon as I see something that could come between us, I choose God’s Word over my own lusts and desiresThe desires that we experience that go against God’s will. In other words, a desire for anything sinful. See James 1:14. Also called “sin in the flesh.” Although the expression “youthful lusts” is often thought of in connection with sinful sexual desires, lusts include anything that go against what is good and right in God’s eyes. (2 Timothy 2:22.; Galatians... More. When I love the light, I seek for it to shine into every area of my life, so that sin can be exposed. I become a child of the light. Where the light shines new growth comes. Love, joy, kindness, long-suffering, and all the fruits of the Spirit grow in the light. “For you were once darkness, but now you are light in the Lord. Walk as children of light.” Ephesians 5:8. 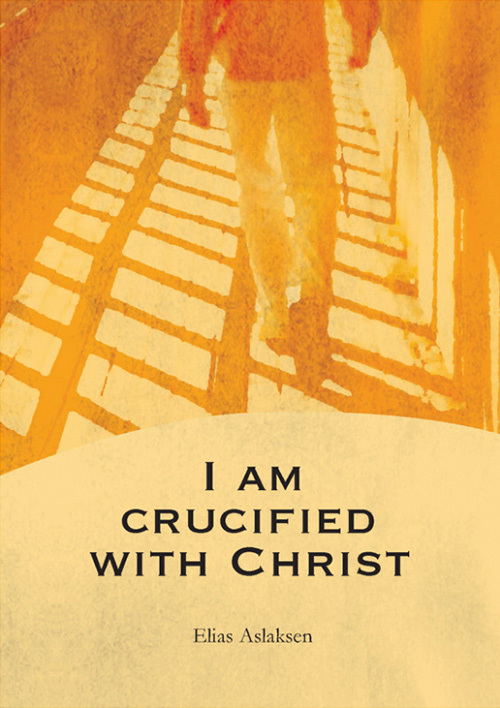 I cannot force my personal light on anyone else, whether they are a discipleA disciple is another word for a follower of Christ, one who is learning to be like his Master. As a disciple you follow Jesus Christ, who is the Master and by living like Him you become more like Him. (Matthew 16:24; 1 Peter 2:21-22)... More themselves or not. The light I have received from God is exactly what is right for me, and only as much as I am able to bear at a time. I cannot judge others according to my own light. Only God knows people’s hearts and can judge righteously. Those who walk in the light are disciples of Jesus Christ. “Then Jesus spoke to them again, saying, ‘I am the light of the world. He who follows Me shall not walk in darkness, but have the light of life.’” John 8:12. If we are true disciples, ones who follow Jesus in the light, then 1 John 1:7 will be our life! You may be interested in reading more Bible studies, or in the articles below.